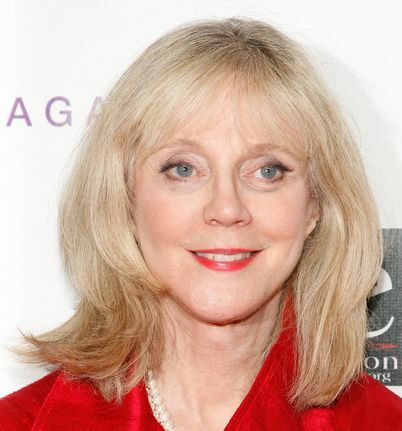 Blythe Danner’s golden blonde hair is styled in a medium-length, layered hairstyl..
Blythe Danner’s golden blonde hair is styled in a medium-length, layered hairstyle with bangs. Blythe wore this look to the LOVE benefit supporting the 10th season of WET. 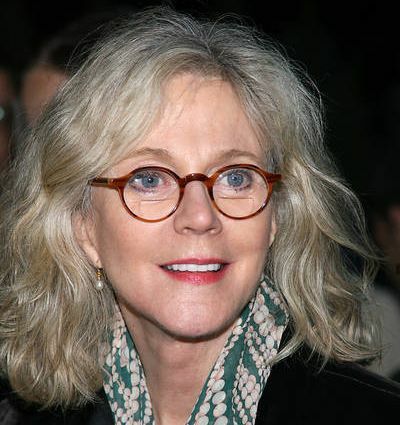 Blythe Danner’s medium-length, blonde hair is styled in a wavy hairstyle that gra..
Blythe Danner’s medium-length, blonde hair is styled in a wavy hairstyle that grazes her shoulders. This mature look is very feminine. Blythe wore this look to the opening of the Broadway play The Glass Menagerie.